My daughter and I went grocery shopping yesterday and there was a rack of recipes. 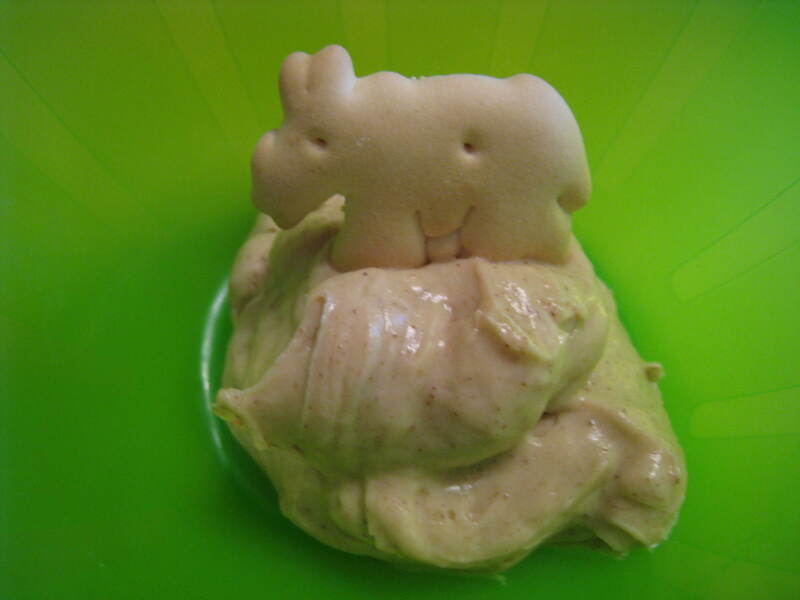 I saw this one for peanut butter dip and figured it would be another way to add protein to my daughter’s snacks. This was super easy and tastes great with animal crackers, celery or any fruits. You can substitute curry powder in place of cinnamon for a change. In a small bowl, combine the yogurt and cinnamon. In a separate bowl, put in the peanut butter. Place in the microwave and cook for 30 seconds to melt. Add to the yogurt mixture and whisk together. Enjoy!